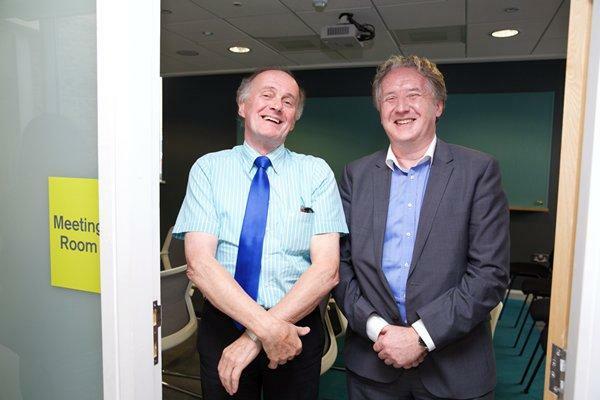 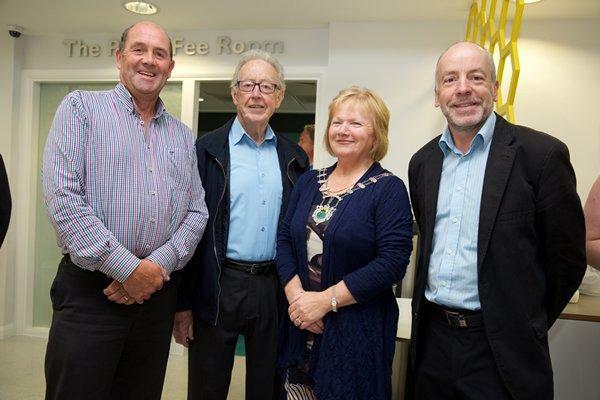 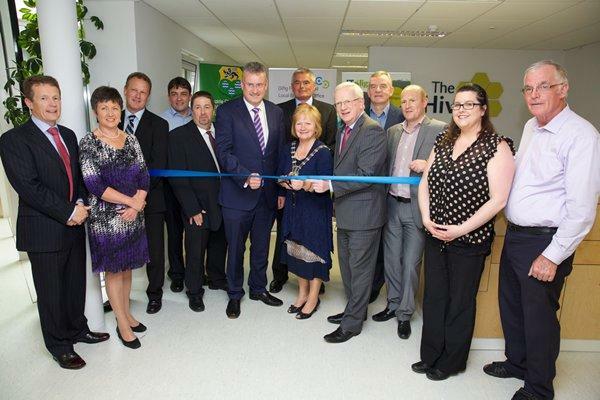 Institute of Technology, Sligo has extended its campus infrastructure and operations into County Leitrim with the official opening of a new dedicated facility at the Hive, Leitrim’s Technology Enterprise Centre, in Carrick-on-Shannon. 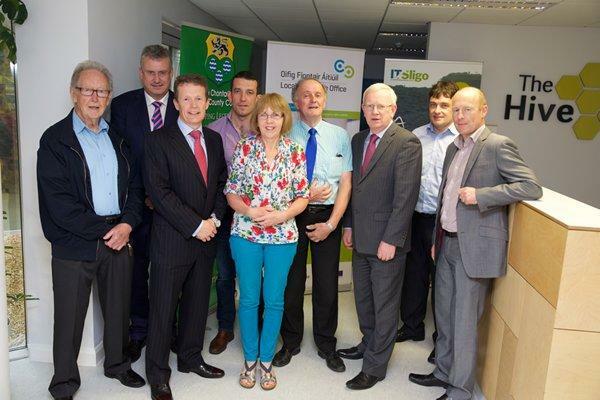 The new premises are a collaboration with the Leitrim Enterprise Office (LEO), and will enhance IT Sligo’s reach into the region, enabling it to use the new base for its innovation, online and contract research activities. 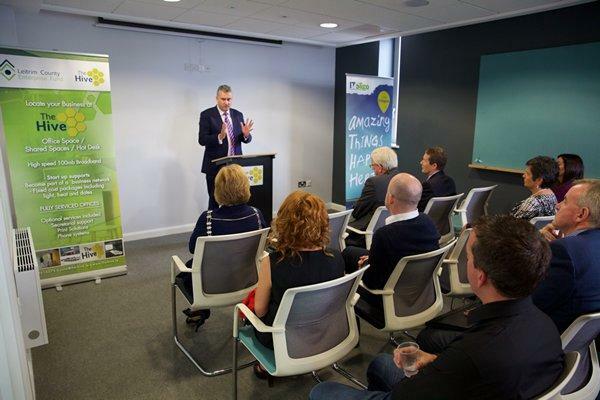 It will also act as hub for the Regional Skills Forum in the North West and its new manager Oran Doherty. 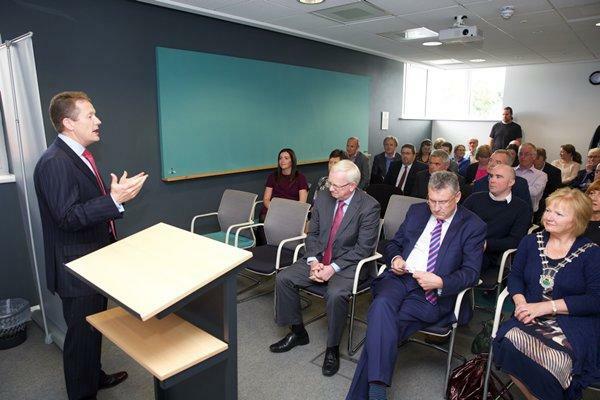 The Forum was developed as part of an initiative by the Department of Education and Skills, to provide a more systematic way for employers and the education and training system to work together to build the supply of skills to support job creation and the growth and development of each region. 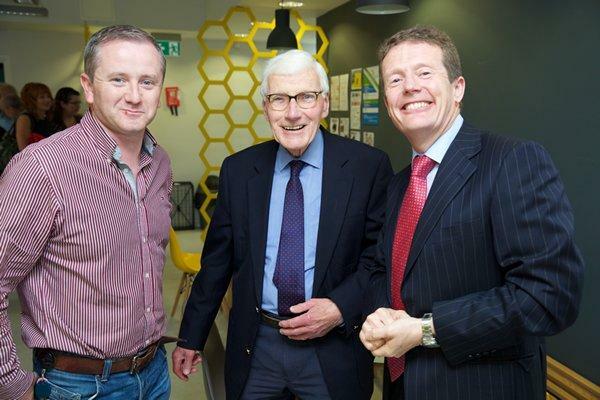 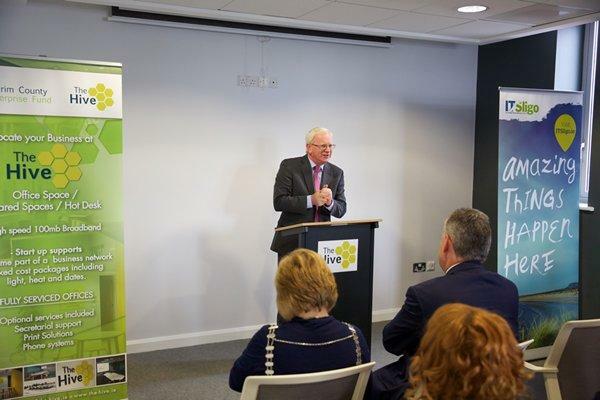 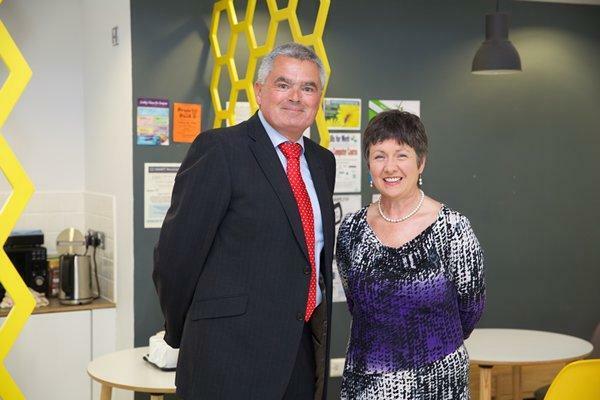 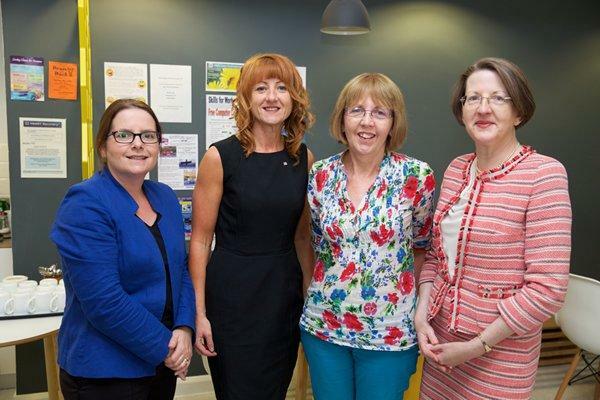 IT Sligo’s new Hive facility addresses one of the key objectives of the recent Jobs Action Plan for the North West 2015-2017, which was published by the Government late last year – namely to increase collaboration between enterprise and the higher education institutes. 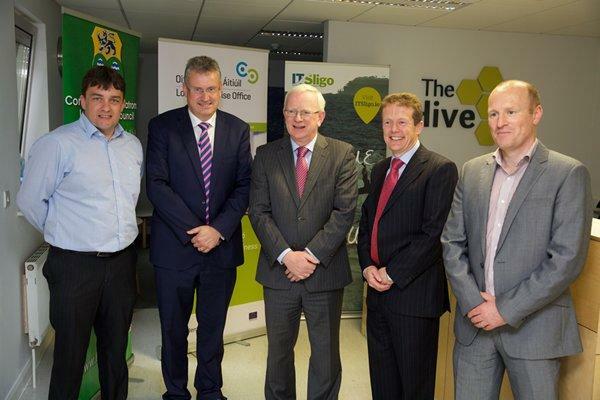 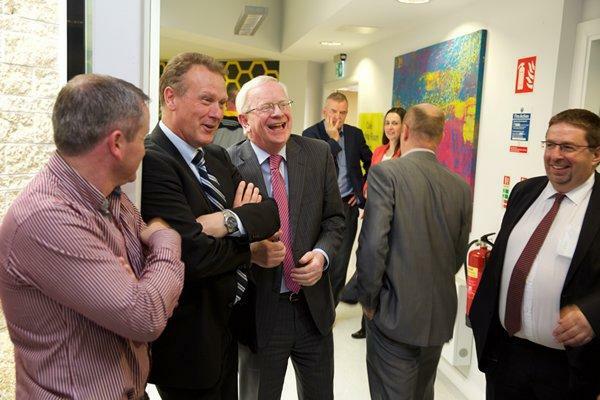 Further details on the new IT Sligo facility at The Hive in Carrick-on-Shannon are available at www.itsligo.ie.